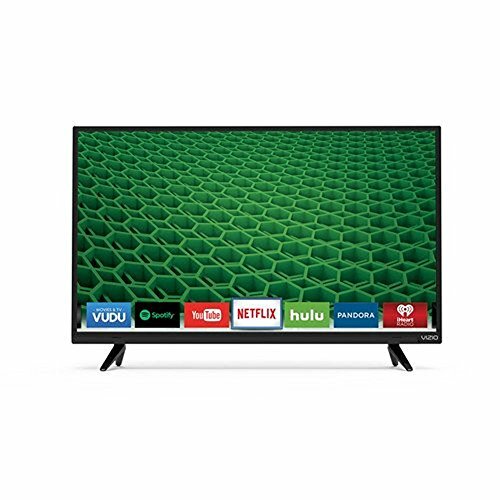 XLED Plus VIZIO’s high-performance full-array local dimming backlight technology delivers superior brightness performance, color consistency, and more responsive picture. 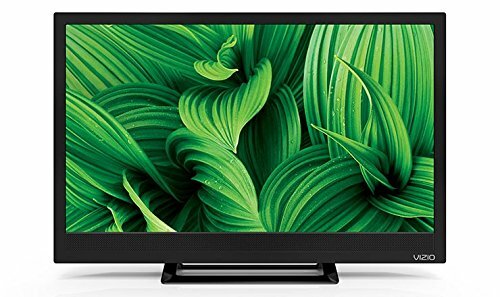 XHDR Plus Superior HDR technology with Dolby Vision and HDR10 content support. Experience a wider range of contrast, revealing details often lost in the shadows and highlights. Ultra Color Spectrum Over 1 billion colors delivers every hue and tone with impeccable accuracy for a vivid and beautiful picture. 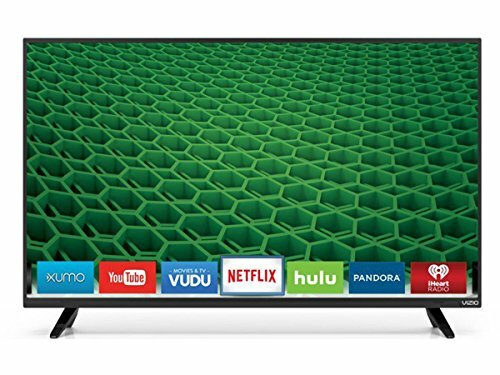 Introducing the all-new VIZIO Smart Cast M-Series 50″ Class (49.50″ Diag.) 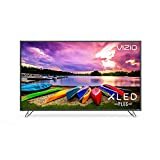 Ultra HD HDR XLED Plus Display. 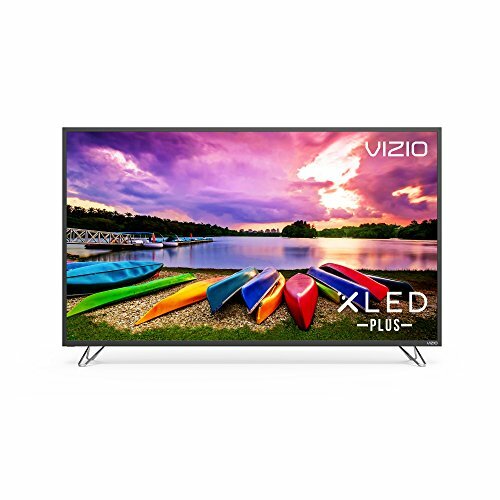 Powered by XLED Plus, VIZIO’s high-performance full-array local dimming backlight technology, the 2017 M-Series 4K Ultra HD display features XHDR Plus, Ultra Color Spectrum and Xtreme Black Engine Plus for a vividly beautiful picture with astonishing brightness, captivating color, radiant contrast and strikingly deep blacks. Access top apps and content directly from the big screen using the included remote with Smart Cast TV or use your mobile device to stream and control with Smart Cast Mobile. And with Chromecast built-in, you can stream thousands of Chromecast-enabled apps from your phone to the display. Plus, use your voice to control your display with the Google Assistant on devices like Google Home. 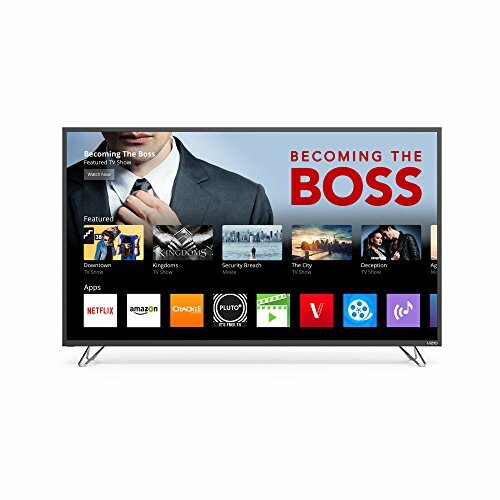 The 2017 VIZIO Smart Cast M-Series is the most colorful M-Series ever with a smarter experience that allows you to command your entertainment like never before. Xtreme Black Engine Plus With 32 local dimming zones, dynamically adapts the backlight brightness to the on-screen image to produce incredibly deep black levels. 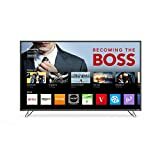 4K Ultra HD Picture Enjoy every scene in breathtaking detail and clarity with over 8 million pixels, 4x the resolution of 1080p Full HD.